Free BACKUP CAMERA Included with Every Purchase (exclusions apply), AWD, black Leather, Heated Multi-Adjustable Front Bucket Seats, Power moonroof. The cleanest Santa Fe in the Treasure Valley! One owner Santa Fe Limited with AWD that will not break the bank. 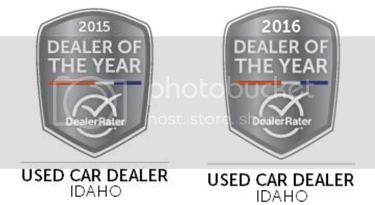 Image Auto Sales | Boise Used Car Dealer has been visited 12,795,673 total times.